Click on the link for DIY inspiration and tutorials for these 30 DIY gift ideas. All of them are clever, creative, and won’t break the bank. Only have ten minutes to make your gift? 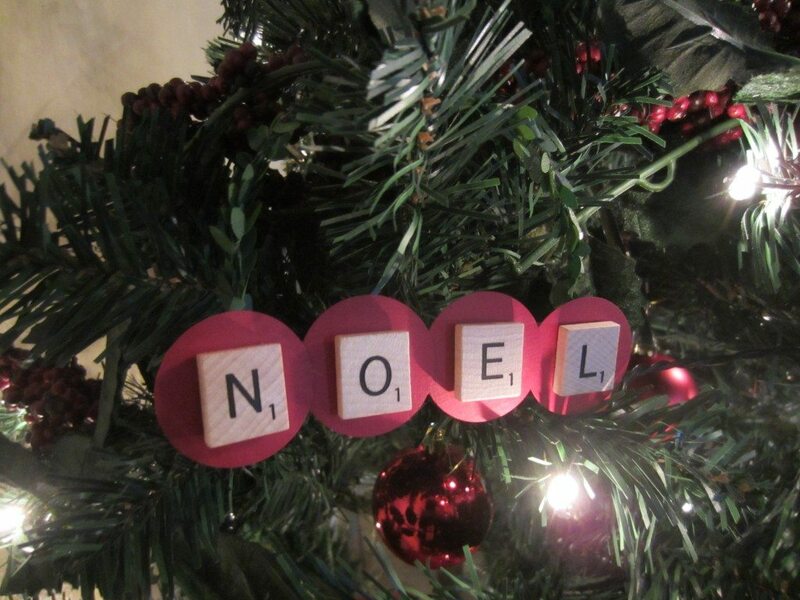 Scroll all the way down to see quick and easy budget-friendly DIY gifts by Overstock.com. Here we go… 30 DIY Gift Ideas! Only have ten minutes? 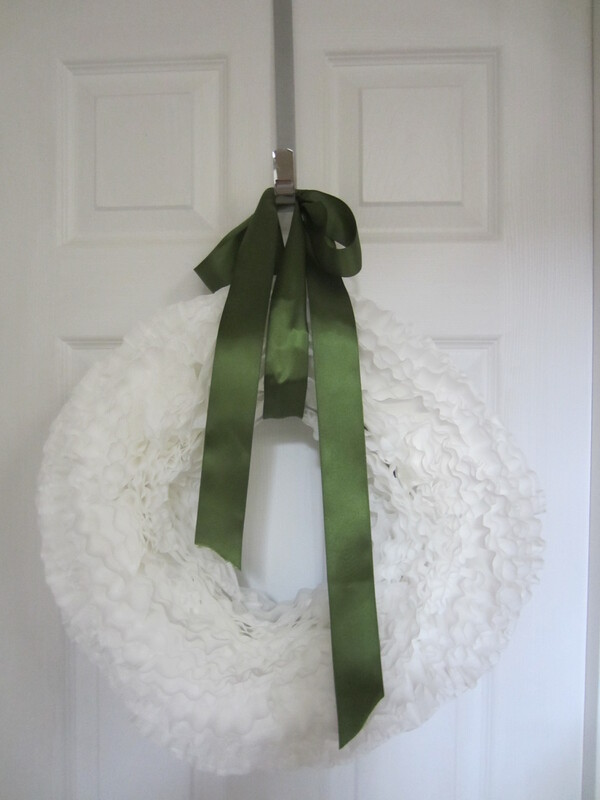 Check out these ten amazing ten minute holiday crafts from Overstock.com! Hope you enjoyed these 30 DIY Gift Ideas! That is hilarious! What a great idea! I love it! I saw another idea in a ziplock bag with a tag on it with a picture of a gingerbread man. Inside were rolled up dollar bills. It said, “Chrstmas dough” on it. There was also another one with 8 whoppers, and one red one that said “raindeer noses”. Love these great diy ideas! So practical for weddings, too. Using the same idea as the candy cane candlestick holder, you can glue two together to make a place card setting holder!